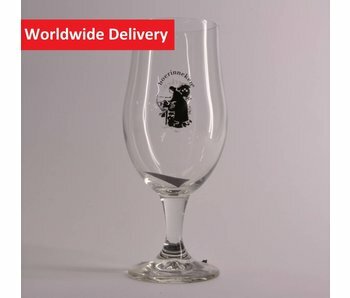 It contains 33cl and is the best way to enjoy your wonderful brew. 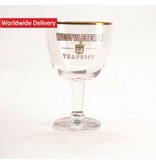 These products are also very popular gifts for both yourself or for others. 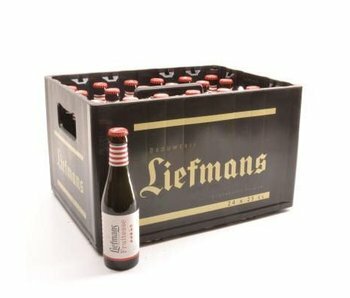 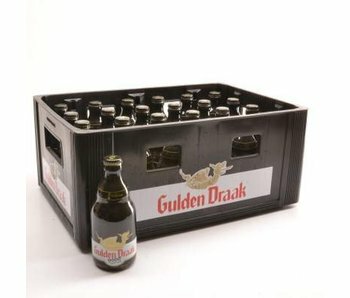 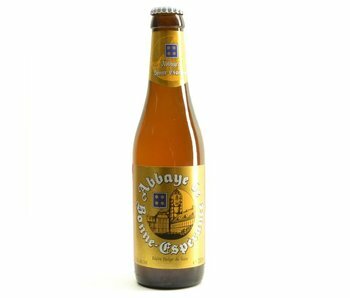 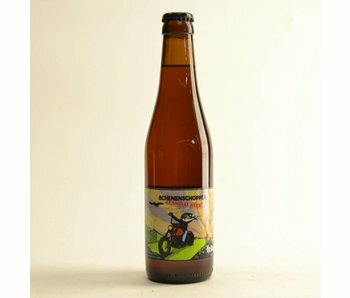 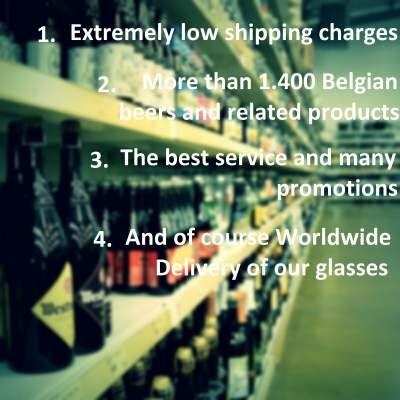 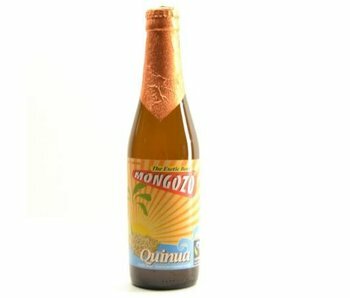 Belgian Beer Factory has very low shipping costs and offers more than 1.400 Belgian beers and related products. 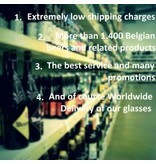 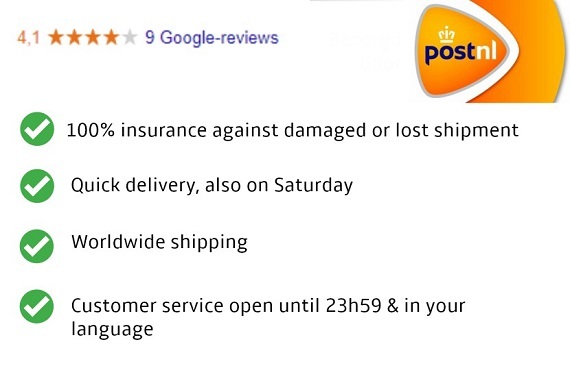 This makes webshop the place to be for your online order. 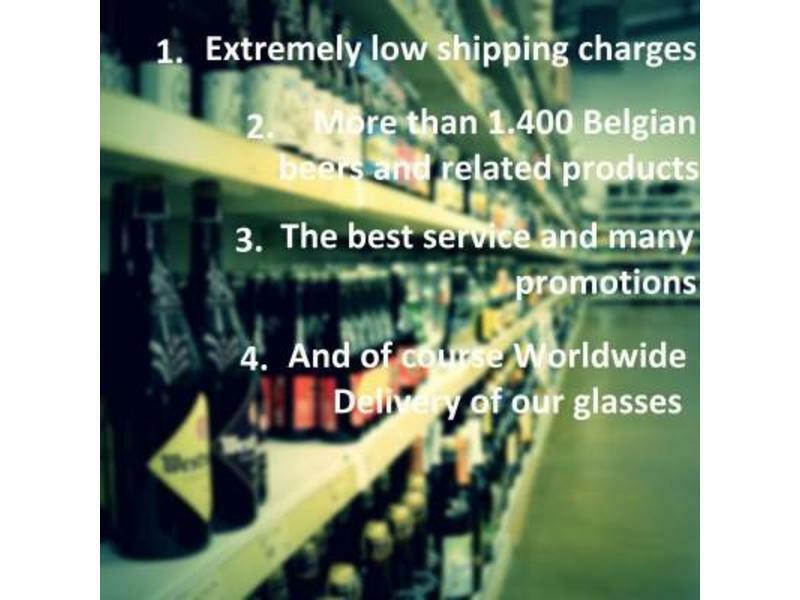 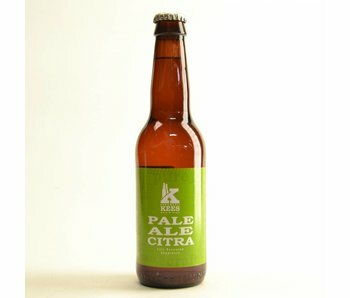 No more questions like "I‘m looking for", "where to find" or "Where to buy" simply check our online beer shop and find your match. 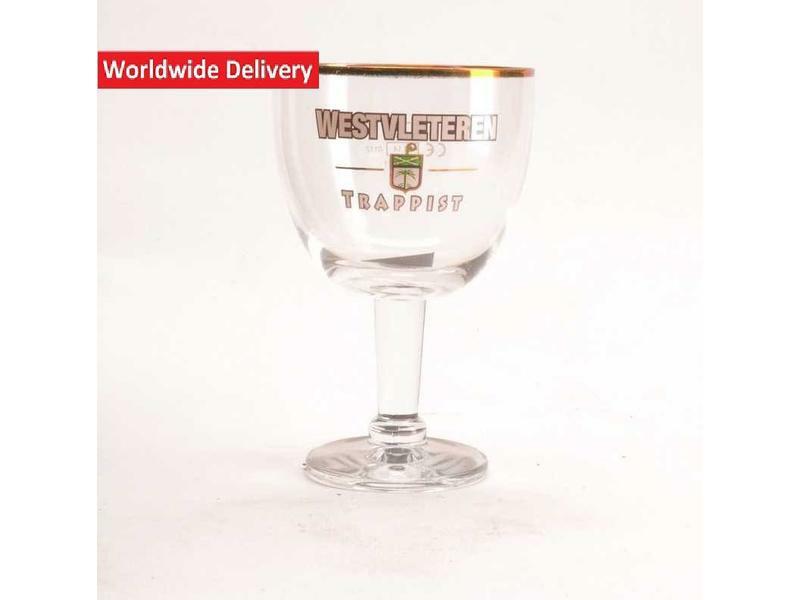 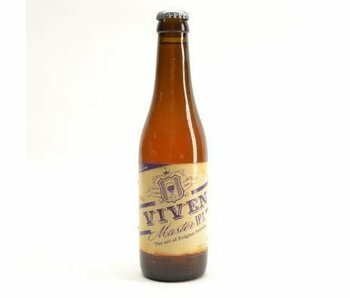 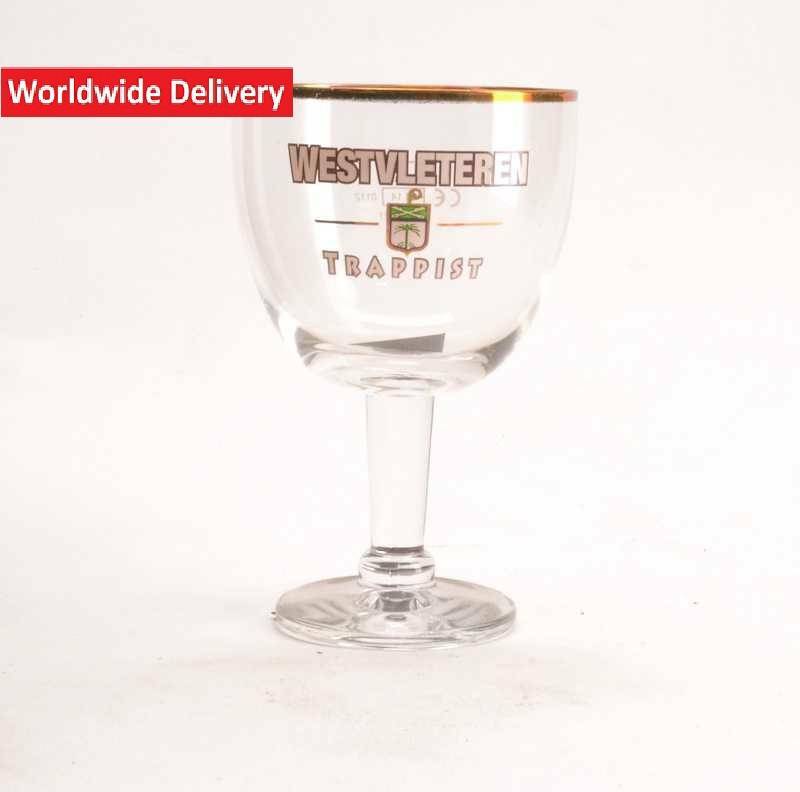 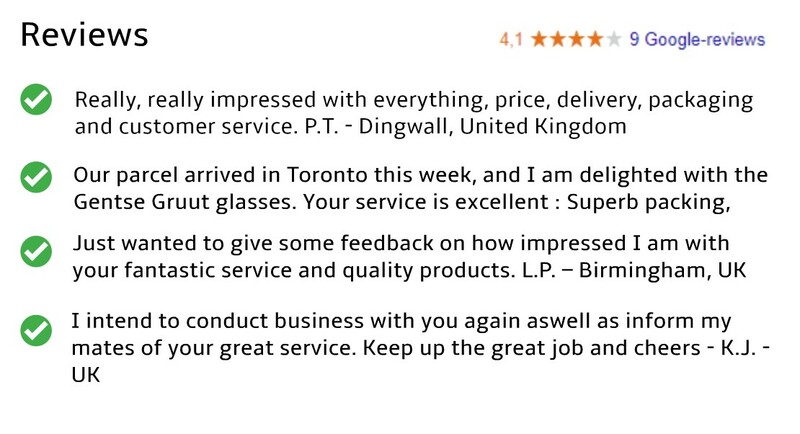 Thank you very much and we hope you will enjoy your Westvleteren Trappist beer glass.